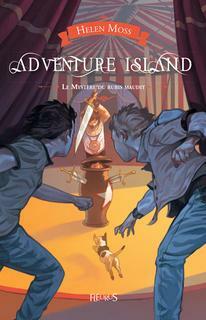 Adventure Island is a series of exciting mysteries for 7-12 year old readers. 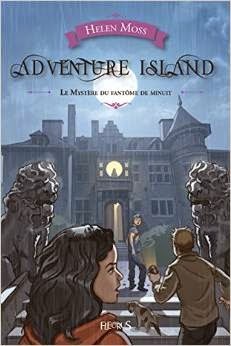 Set on the fictional island of Castle Key, off the coast of Cornwall, the books follow brothers, Scott and Jack Carter, their friend Emily Wild and her super-smart dog, Drift as they investigate a series of baffling mysteries. 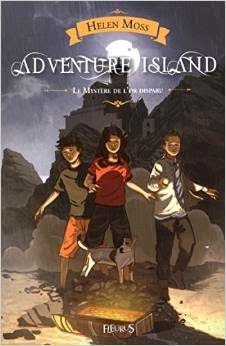 With stunning covers by artist, Roy Knipe, and illustrated with beautiful line drawings by Leo Hartas (including this fabulous map of the island) the books are just right for anyone who loves mystery and adventure. 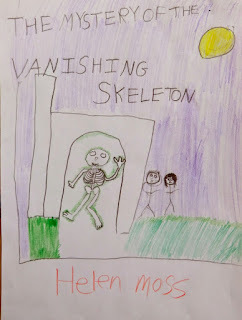 The series is published by Orion Children’s Books and is available as en e-book on Kindle and Kobo as well as in paperback. 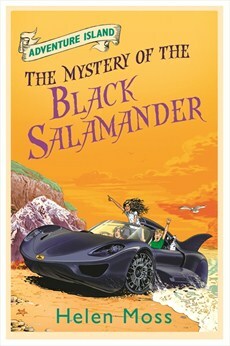 There's also a fun-packed interactive website to accompany the series at www.adventureislandbooks.com. Here are the titles of all fourteen books in the correct order. 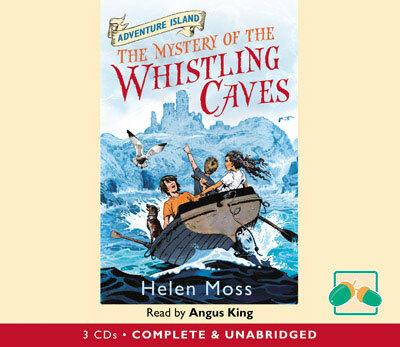 You don't need to read them in order because each one contains a separate stand-alone mystery, but there are some developments that emerge over time, so it makes sense to start at the beginning with The Mystery of the Whistling Caves if you can. 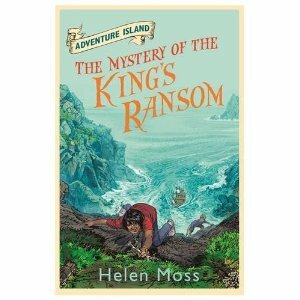 Reviews for the Adventure Island series . . . 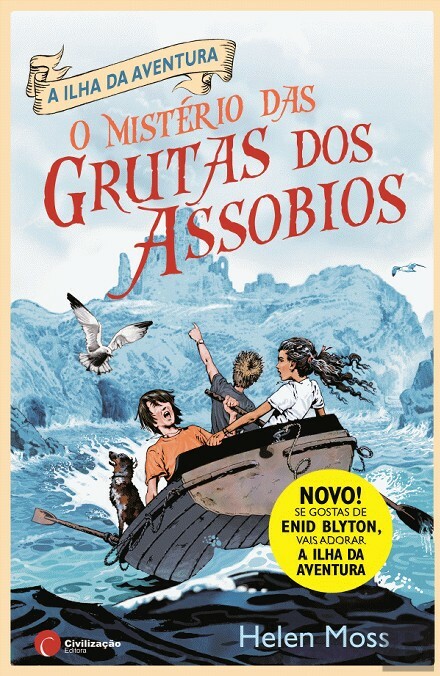 They have all the things that I loved about the adventure books I read when I was little (yes like Enid Blyton). 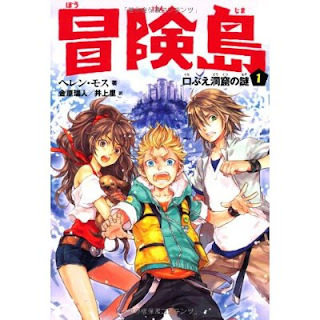 Castle Key is a fantastic setting, I adore the characters, and as a lover of MG mysteries I’m yet to stumble upon a series with such consistently complex mysteries. Each of the 14 are of such a high standard, and I very much recommend them. 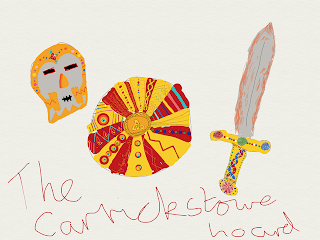 When Scott and Jack Carter have to stay with their great aunt for the summer they steel themselves for the most boring holiday ever. 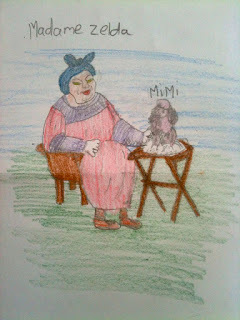 But then they meet Emily Wild and her loveable dog, Drift. Emily shows them the lighthouse, the castle - and the amazing whistling caves. Legend has it that when the caves stop whistling the castle will be attacked - and that's exactly what happens! Priceless treasures are stolen and Emily and the boys are determined to investigate. But how was the treasure smuggled out of the castle? 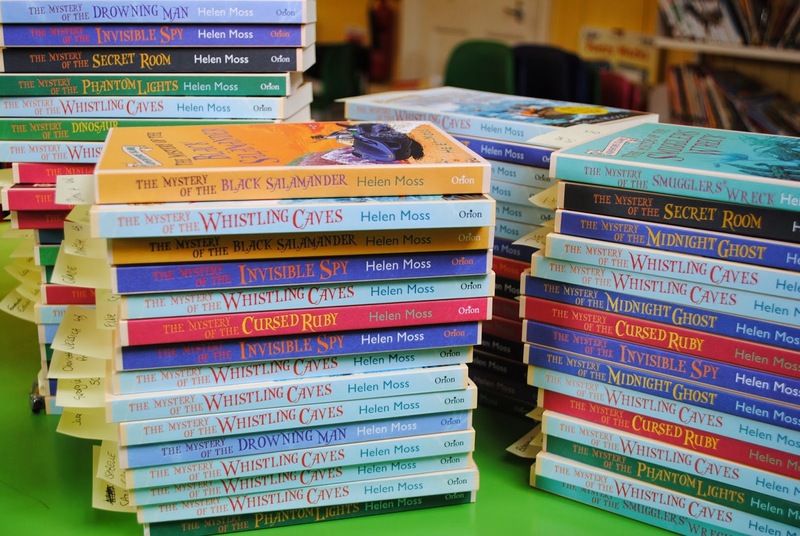 Why did the caves stop whistling? 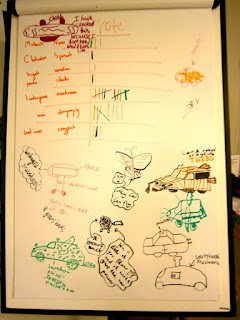 And can the friends solve the mystery in time to catch the thief? The Mystery of the Whistling Caves was awarded a Holyer an Gof award in 2012 and was shortlisted for the Lancashire Fabulous Books Awards in 2013. 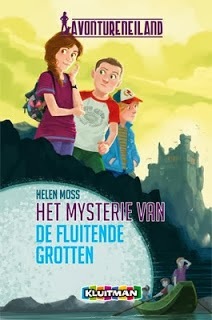 The Mystery of the Whistling Caves is also available in Japanese, Portuguese, Dutch, French and Bulgarian. 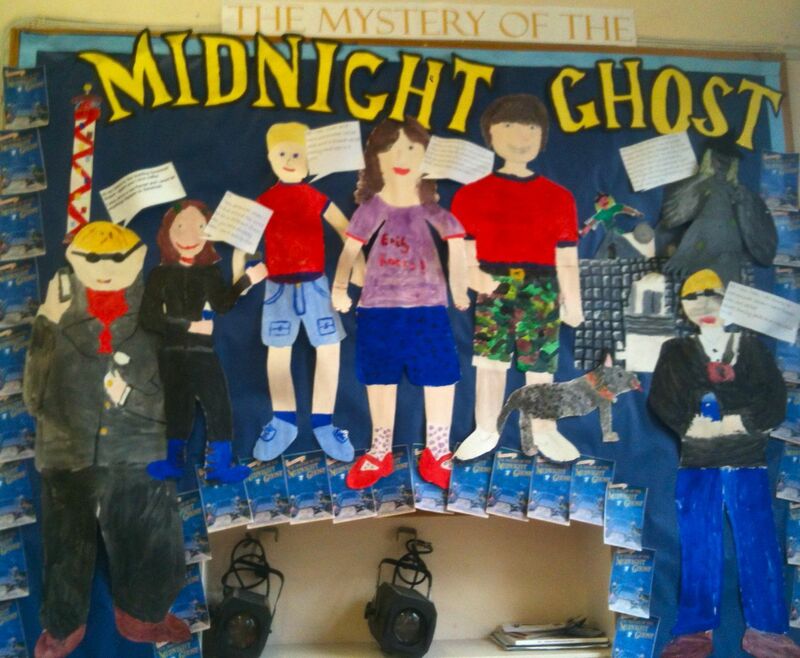 When Scott , Jack and Emily hear that a film is being made at the nearby manor house they can't resist going to watch. But when the glamorous star of the film vanishes the friends realize they have a new mystery to solve! Has the star been kidnapped by a crazed fan? Could she have run off with her boyfriend? 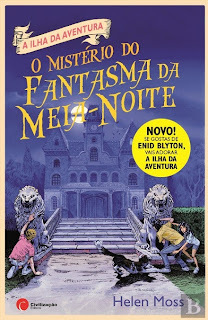 Or did she venture into the manor's attic at midnight and fall foul of the legendary ghost that haunts the old house? "The Mystery of the Midnight Ghost is another charming adventure story with a beautiful setting which allows the children to ride around on their bikes and camp overnight on the beach without parental supervision. 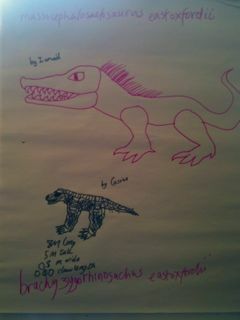 They also do some proper detective work – checking handwriting samples, tracking down a witness and following tyre tracks. 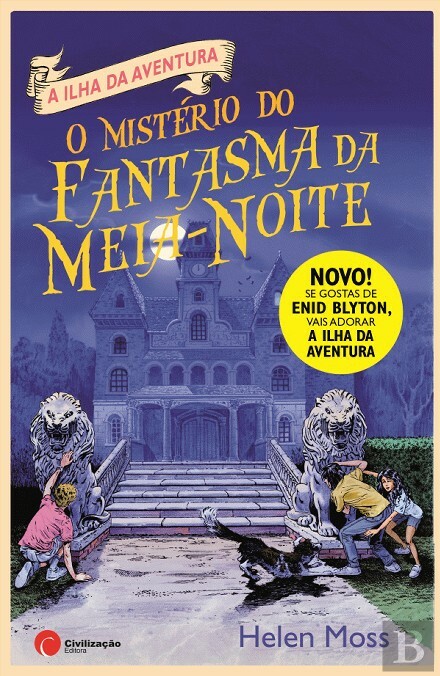 The Mystery of the Midnight Ghost is also available in Japanese, Portuguese, Dutch and French, and Bulgarian. 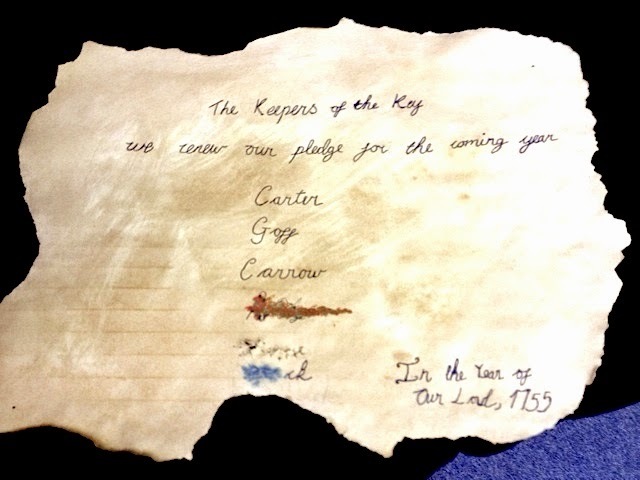 A game of hide and seek in the old Castle Key lighthouse during a violent thunder storm leads to an amazing discovery - a tattered old treasure map! 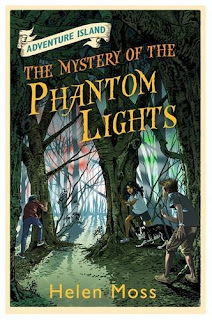 Scott, Jack and Emily can't wait to search for the hidden gold but first they must solve the clues to uncover its secret hiding place. And someone else is after the gold too - someone who doesn't plan to let anyone get in their way! 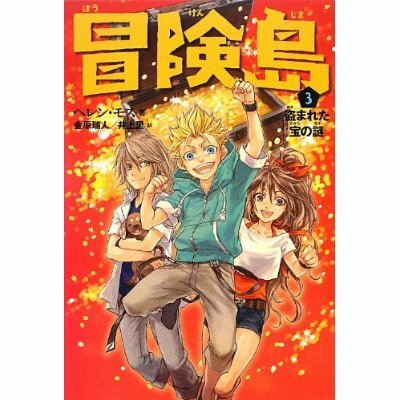 Can our heroes figure out the map, outwit their enemy and find the hidden treasure? 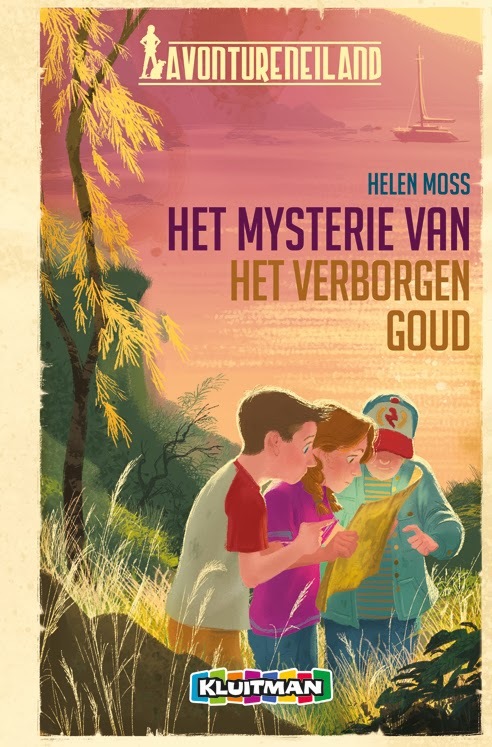 The Mystery of the Hidden Gold is also available in Japanese, Dutch and French and Bulgarian. When thieves raid the house of a neighbour, Emily, Jack and Scott are ready to investigate. But, strangely, the neighbour doesn't seem to want the thieves to be caught! The burglars didn't escape with much this time but could the raid be connected to a much older crime involving millions of pounds? The friends begin to uncover the truth, but are they leading themselves into serious danger? 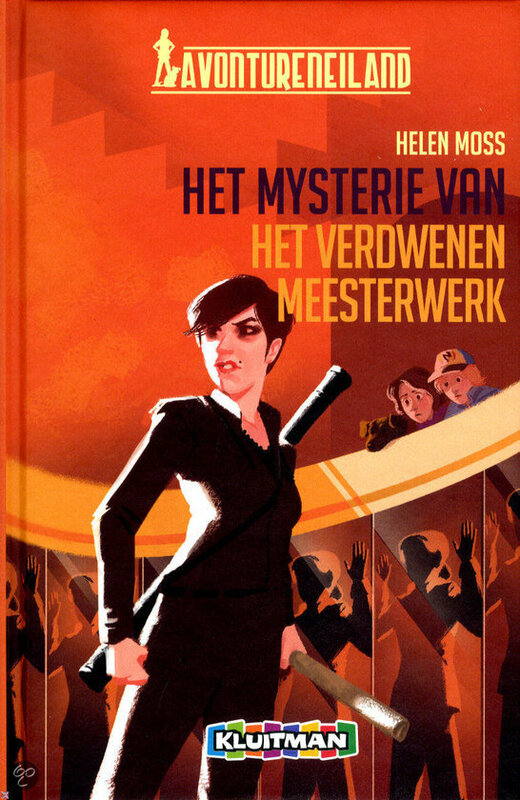 The Mystery of the Missing Masterpiece is also available in French, Dutch and Bulgarian. 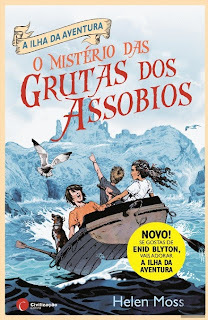 "The Adventure Island series certainly lives up to its name, with Enid Blyton-esque mysteries set firmly in the present day – complete with mobile phones. The circus comes to town, full of conjurors, clowns, tightrope walkers and trapeze artists. But dark secrets lurk beneath the sawdust and spangles - secrets that are part of a dangerous mystery that might prove impossible to solve! That's if Scott, Jack, Emily and Drift weren't on the case, of course! 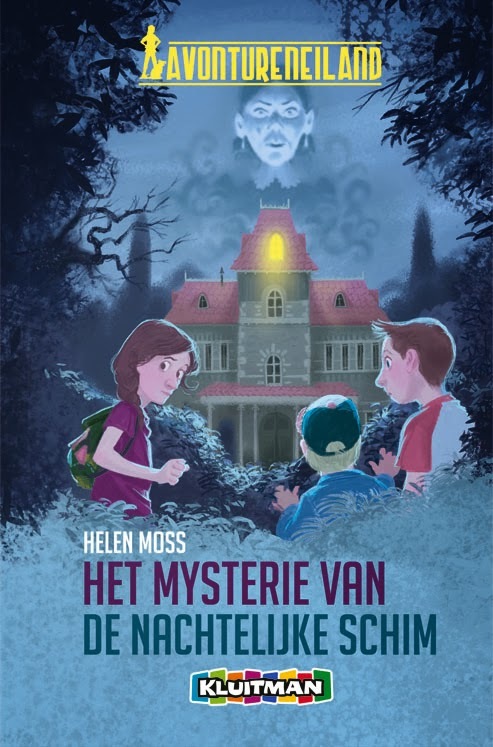 The Mystery of the Cursed Ruby is also available in French, Dutch and Bulgarian. A string of unusual crimes hits Castle Key and the chief suspect seems to be a skeleton! 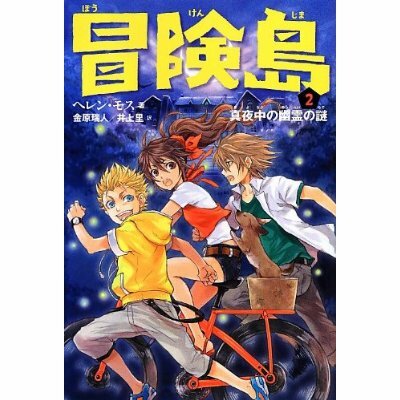 Scott, Jack, Emily and Drift the dog immediately start investigating, but nothing about the mystery makes sense. Will the friends finally be defeated by this baffling mix of crimes and the mysterious culprit, or can they uncover the sinister secret that connects them all? "This is a ripping yarn, full of gentle, child-friendly twists and turns, with larger-than-life yet believable characters and a tense and exciting climax. 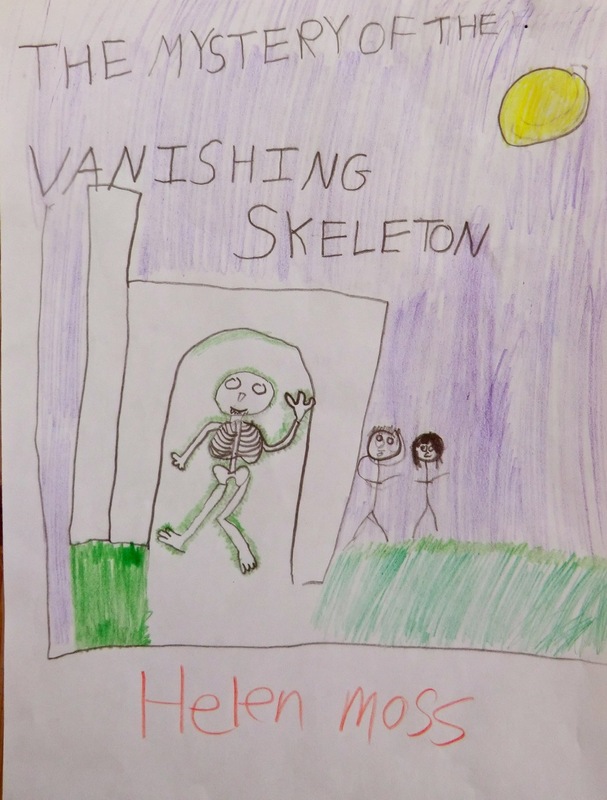 The Mystery of the Vanishing Skeleton is also available in French and Bulgarian. When Scott, Jack and Emily stumble upon some bones in the quarry above Castle Key, they're convinced they've discovered the gruesome remains of a murder victim! But the bones turn out to be much, much older than that - could they be dinosaur bones? 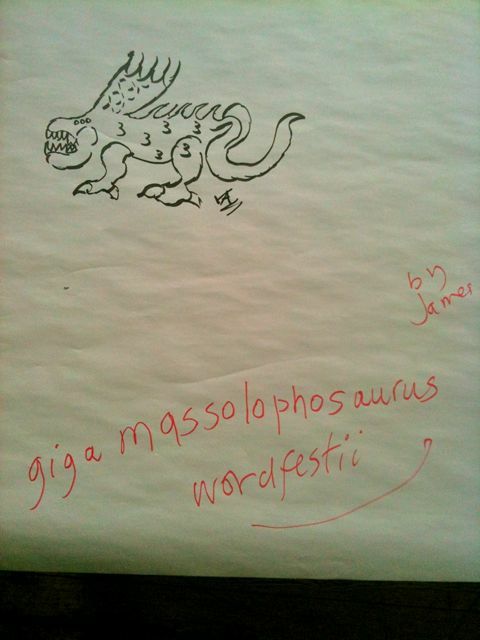 Or are they the last earthly remains of a real dragon? Rival scientists fight to prove each other wrong, while the friends are determined to uncover the truth - with a little help from Drift the dog, of course! "Is it genuine or fake? It's very exciting. Who is that security guard? Is someone swapping the samples? 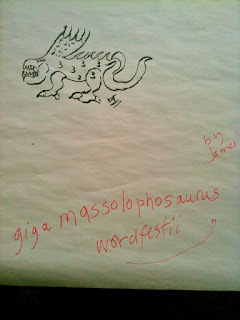 The Mystery of the Dinosaur Discovery is also available in Bulgarian. When Scott, Jack, Emily and Drift rescue a drowning man from the waves they are keen to hear his story, but their new friend can't remember his own name, let alone how he came to be stranded at sea! Who is the mystery man? Why did he come to Castle Key? And was his drowning an accident - or attempted murder? The friends are on the case - with enthusiastic assistance from Drift the dog - determined to find the truth and solve the mystery of the drowning man. "I want to highly recommend this book to you. My favorite characters are Emily Wild and Drift. Jack is very funny, Scott is laid back and thinks he is WAY cooler than his brother. Emily can be very funny with her 'Mystery Man' and she thinks that every one is running a smuggling ring or is a secret agent. [...]You ought to buy it!!!!" 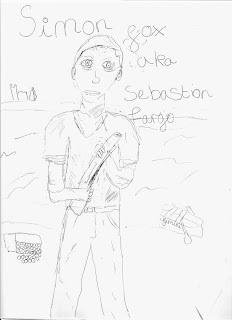 (ABIGAIL (9) AMAZON CUSTOMER REVIEW). The Mystery of the Drowning Man is also available in Bulgarian. 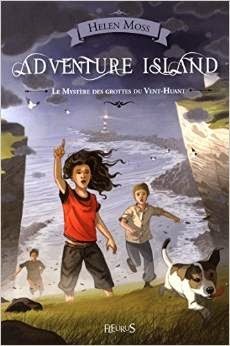 Scott, Jack, Emily and Drift the dog become embroiled in a new mystery when they start to explore an old shipwreck. 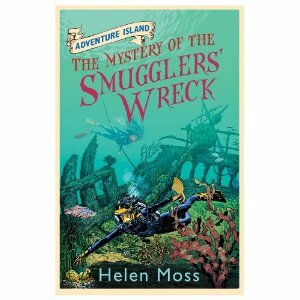 Can they solve the puzzle surrounding the smugglers' hidden treasure? You can find more Summer Reading Challenge Reviews here. 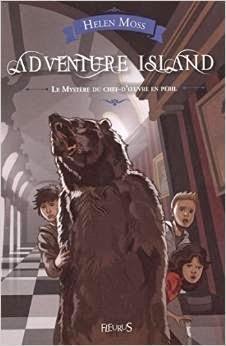 Jack, Scott, Emily and Drift the dog investigate the mysterious case of a spy in hiding in the tenth Adventure Island mystery. When a young prince is kidnapped while on a school camping trip in Castle Key, Scott, Jack, Emily and Drift are eager to take on the case. Drift's clever nose is sure to sniff out some clues to the kidnappers - but can the friends rescue the hostage in time? 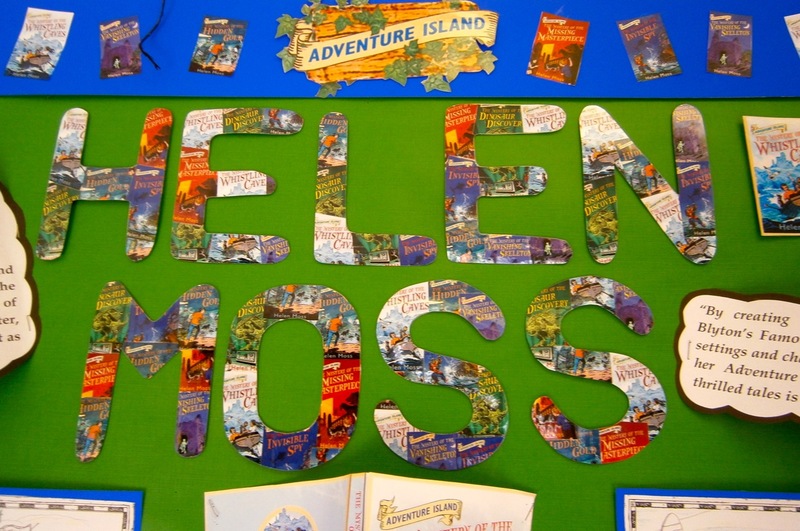 "This 11th book in Helen Moss’s Adventure Island series delivers all the goods avid readers of her books hope for. 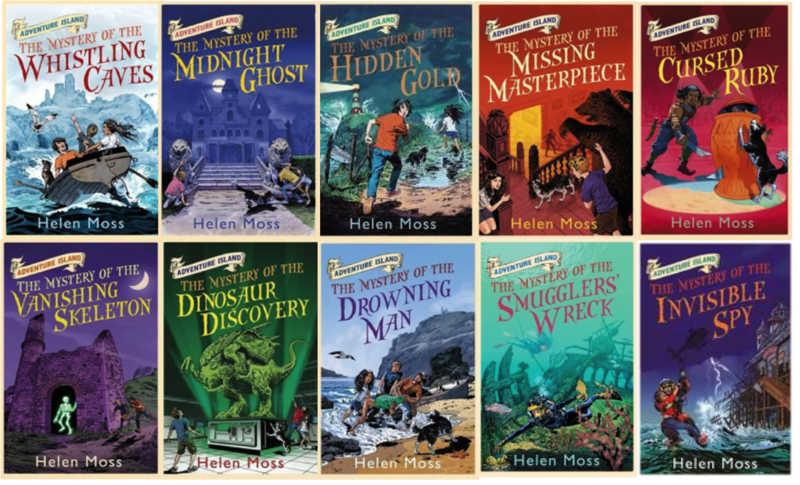 Like a modern day Famous Five, the Adventure Island books make great holiday reads for those looking for something light and a bit corny, but with a twist of mystery to keep you on the edge or your seat. There is never a dull moment for the Castle Key crew of characters." Scott, Jack and Emily are excited when they are invited to go and watch the testing of a top secret, super-advanced, prototype car. It's just like something out of a James Bond movie - and a secret agent is exactly what's required when the car mysteriously vanishes! Luckily, the friends are on hand to find the car, catch the culprits and save the day - with a little help from Drift the dog, of course! 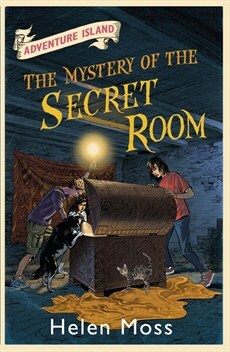 When Boomerang the cat discovers a hidden room, Scott, Jack, Emily and Drift the dog are on hand to investigate. An enormous treasure chest inside the room holds clues to an ancient secret and a lost relic! The friends are determined to solve the puzzle, but someone else wants the artefact - someone who'll stop at nothing to get it . 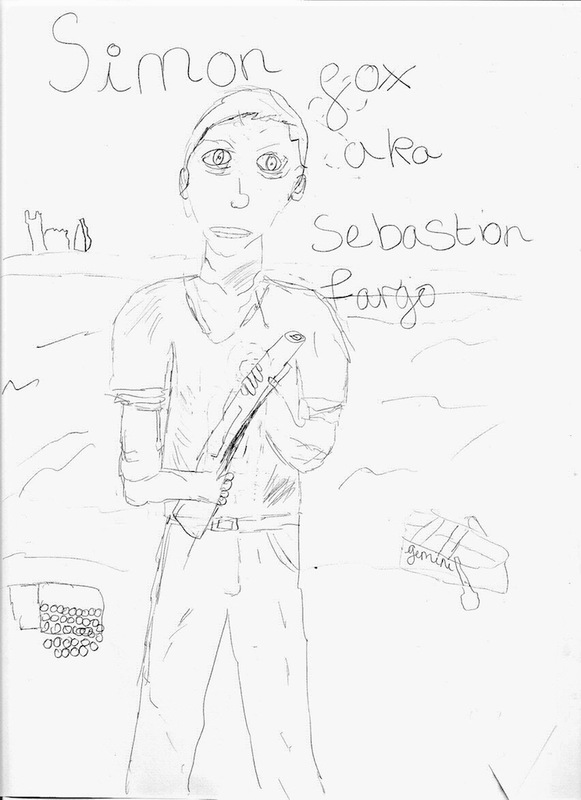 . .
Join Scott, Jack, Emily and Drift in the race to discover a mystical treasure! "Moss has created a world populated with Scott, Jack, Emily, and Drift the dog. These kids show gumption and no mattter what the obsticles they try their best to overcome them. Something strange is afoot on the moors above Castle Key - sinister noises, lights in the sky and mysterious figures moving in the dark. Are aliens invading, as Jack suspects? 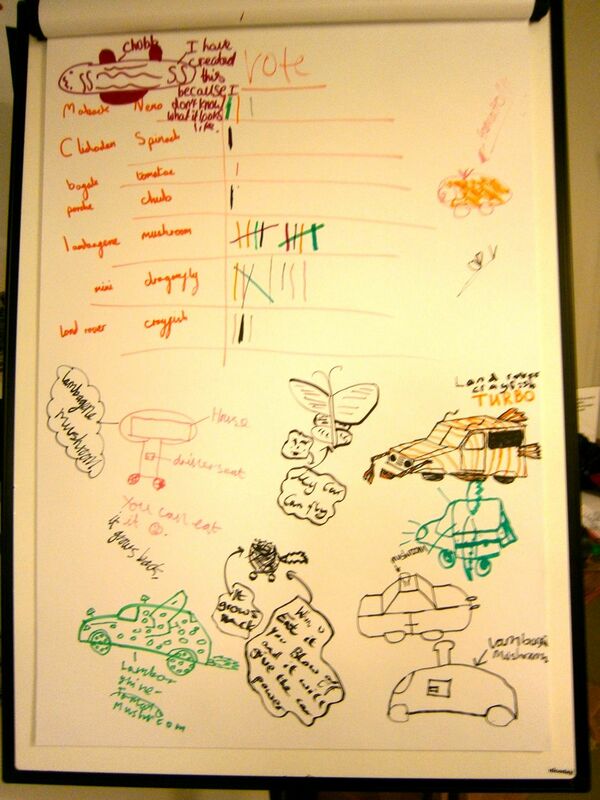 Could it be smugglers, as Emily thinks? Or is there another explanation? Scott, Jack, Emily and Drift the dog are on the case!